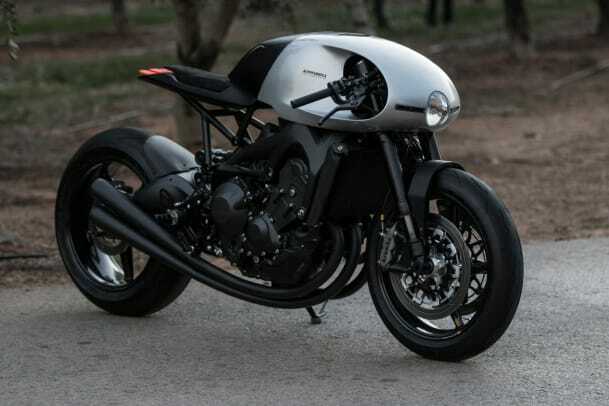 The production bike will be based on the Yamaha XSR900. 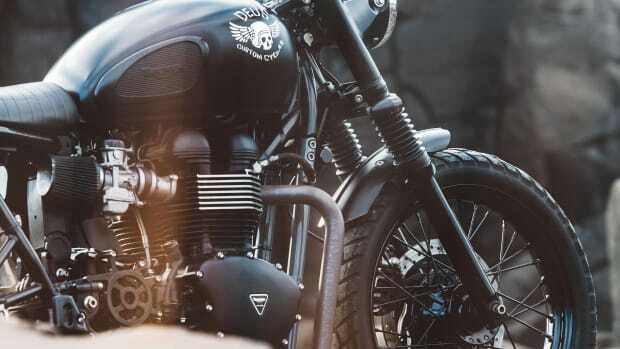 Known more for their custom, vintage-inspired builds, Auto Fabrica reveals their first attempt at a contemporary design and as you can see, they&apos;ve knocked right out of the park. 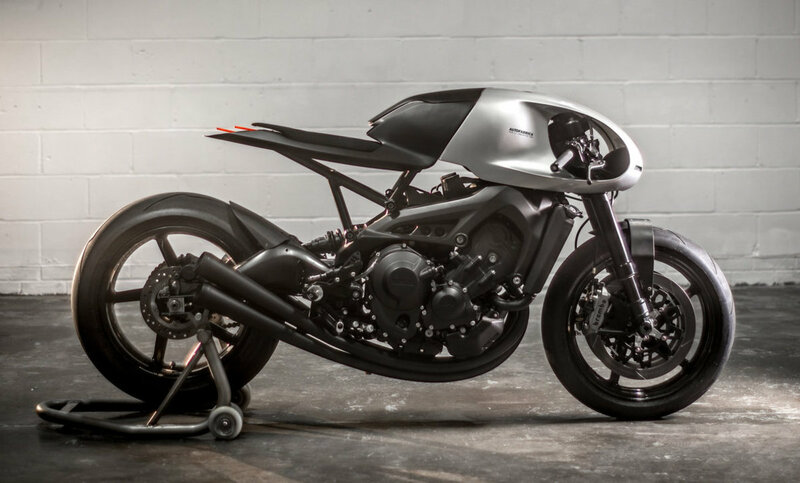 The Type 11 makes a big design statement with a sculptural, minimalist design that takes a Yamaha XSR900 base and transforms it into moving art. 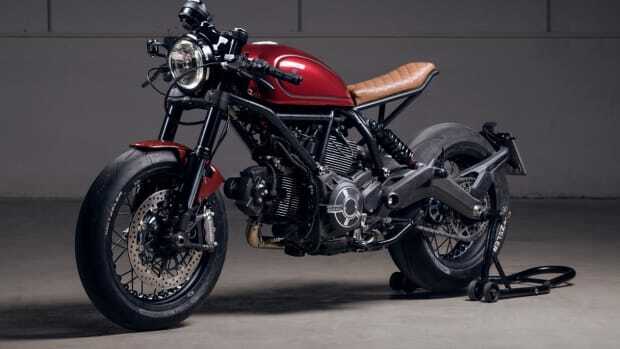 Above is the Prototype II model which will enter limited production and will feature a number of Auto Fabric customizations including a sand bent 3 into 3 stainless steel exhaust, aluminum grips, billet aluminum yokes, custom rear light unit, custom subframe, carbon-nylon radiator covers and components, and a handmade and formed body/seat unit. 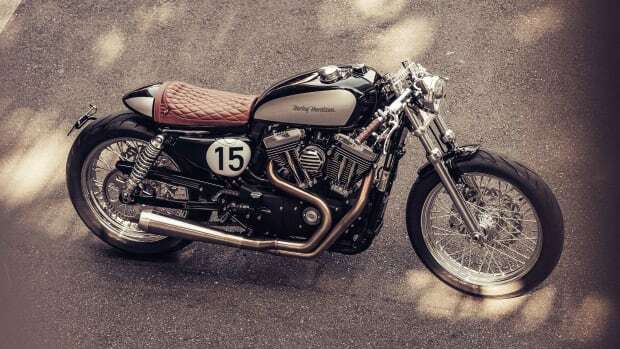 "The perfect city to surf bike"
The bike is based on the XL 1200C.